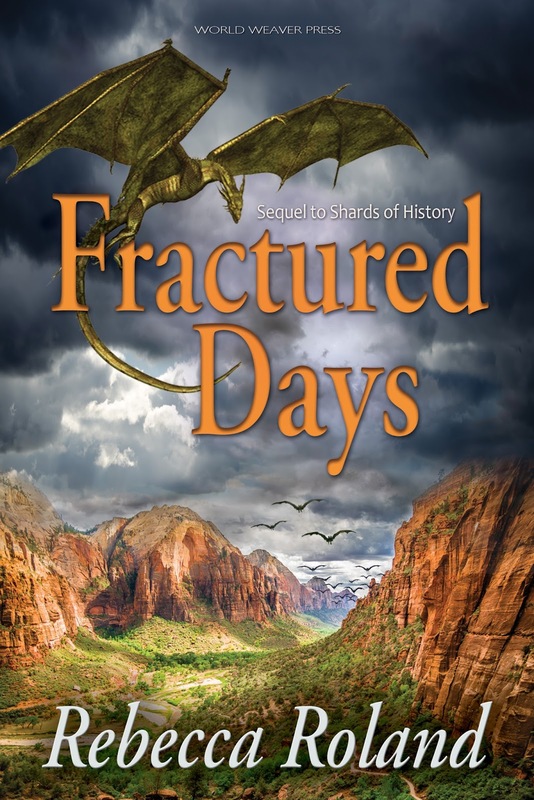 Alpena, MI (April 22, 2015) – World Weaver Press (Eileen Wiedbrauk, Editor-in-Chief) has announced Fractured Days, the highly anticipated sequel to Shards of History by Rebecca Roland, will be available in trade paperback and ebook Tuesday, June 9, 2015. Malia returns home the hero of a war she can't remember. The valley burning under the Maddion's invasion, the fate of her late husband, the way she resolved the long-time distrust between the Taakwa people and the wolfish, winged Jegudun creatures--all of it has been erased from her memory. Malia hopes to resume training as her village’s next clan mother, but when the symbiotic magic that she and the Jeguduns used to repair the valley’s protective barrier starts to consume more and more of her mind, she's faced with the threat of losing herself completely. A powerful being known as "the changer" might hold the solution to her vanishing memories. But the Maddion's new leader, Muvumo, also seeks the changer, hoping the being will cure them of the mysterious illness killing off his people. Meanwhile, Muvumo's bride hopes the changer can bring about a new era, one in which she and the other Maddion women no longer need to hold onto their greatest secret. Fractured Days will be available in trade paperback and ebook via Amazon.com, Barnesandnoble.com, Kobo.com, WorldWeaverPress.com, and other online retailers, and for wholesale through Ingram. 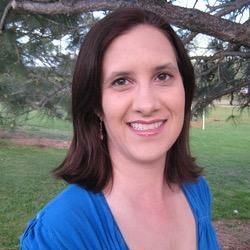 You can also find Fractured Days on Goodreads.